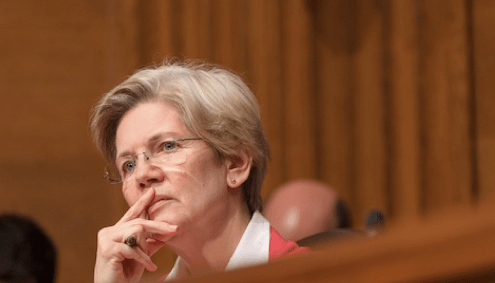 Completely agree with you that my she-ro and yours, Elizabeth Warren, needs to stay pure, stay sassy…. and out of the ineffectual White House. That’s not where much muscle power will come from in the elections ahead. 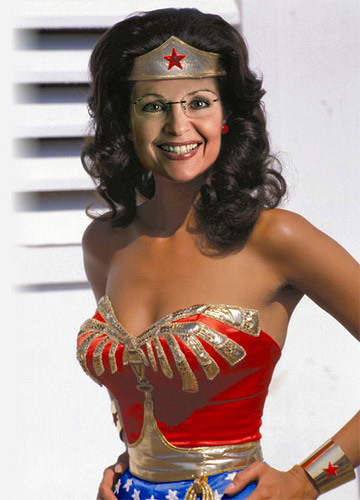 We need her and several more like her scrappin’ in out in the Senate. And the House. And the Supreme Court. Mid-term elections matter, people, keep going to the polls!